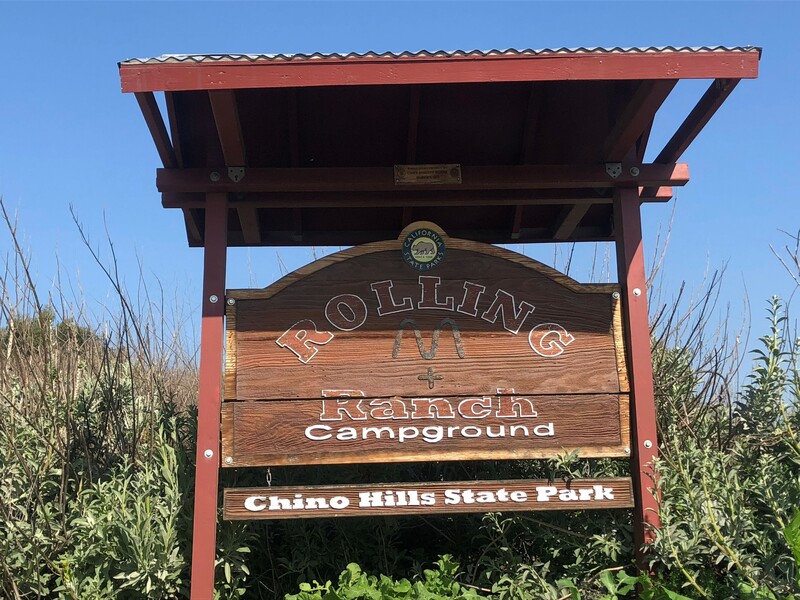 The Rolling M Ranch Campground at Chino Hills State Park is available by reservation online or in person. Fees for camping are $30 per night. Please click the reservation link for availability, or call 1-800-444-7275 (PARK). 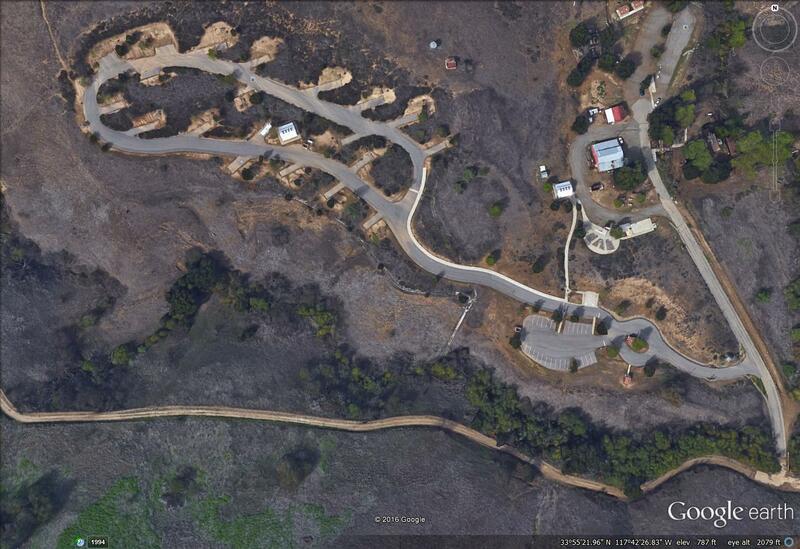 The campground is accessible via the Chino Hills entrance of the park at 4721 Sapphire Rd, Chino Hills CA 91709. 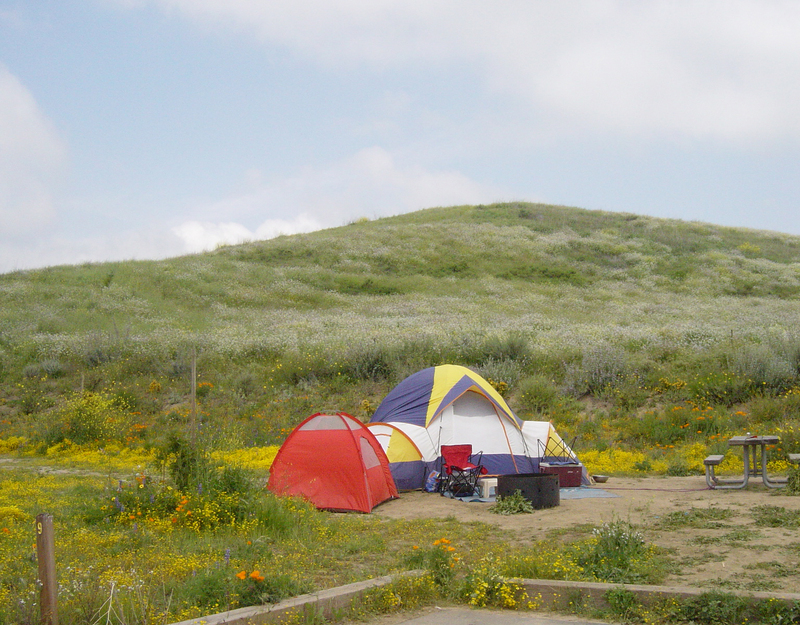 Due to its limited features, the campground is designated a Primitive Campground facility. 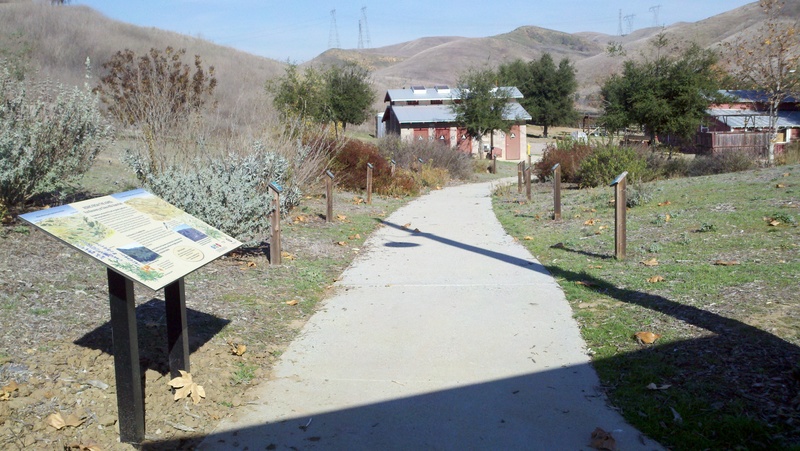 The Campground contains 20 campsites, acces to trails, potable water and flush toilets. Campfires/ground fires are not permissible, but there are BBQ grills at each site. Check-in is 2 pm and checkout is 12 pm. Plan ahead to arrive at your campsite before dark. animals can stay in the campground but must be kept on leash and inside a vehicle or tent at night. There is no after hours vehicle access to the campground. Guests planning to arrive after park closing hours must make prior arrangements by calling 951-780-6222. Camping must be in designated spaces only. We do not allow back country or off trail camping within the park. Check-in is at 2 p.m.; checkout is at 12 p.m.
30ft camping trailers are allowed. There is no vehicle access to the campsites after park hours. All campers are required to register and pay their fees or show proof of reservation. No night hikes. Trail use is limited to daylight hours only. No campfires or ground fires allowed, and no gathering of firewood. Animals are allowed in campgrounds on leash and must be kept inside vehicle or tent overnight. Backpacking or camping off trails within the park is prohibited. Reservations can be made ahead of time on California’s new reservation system www.ReserveCalifornia.com or by phone at (800) 444-7275 (PARK). Thank you for loving California’s state parks and taking care of them.